A wedding that has a sign “Boozin’ Schmoozin’ & Groovin’ this way” sign is definitely a celebration that I want to attend. 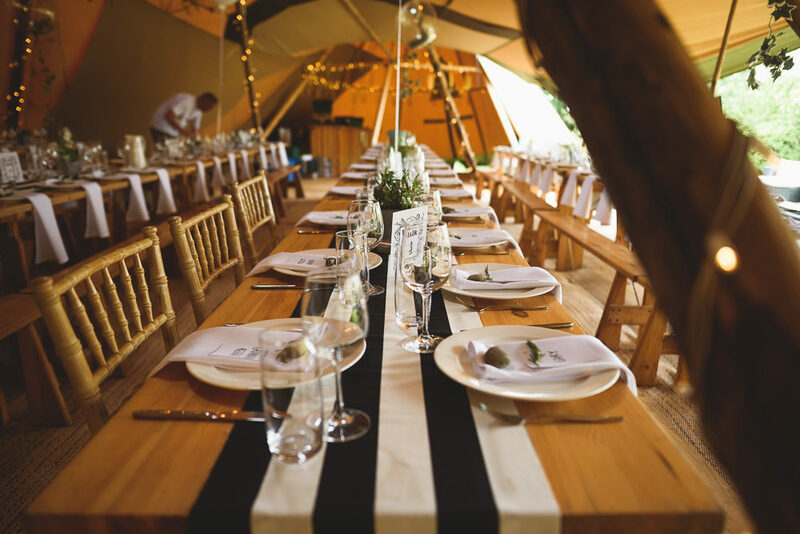 And the fact that it was in a PapaKåta Sperry tent in the Bride’s parents garden, full of rustic DIY decor, homebaked cakes, and homegrown florals makes it even more fabulous and special. 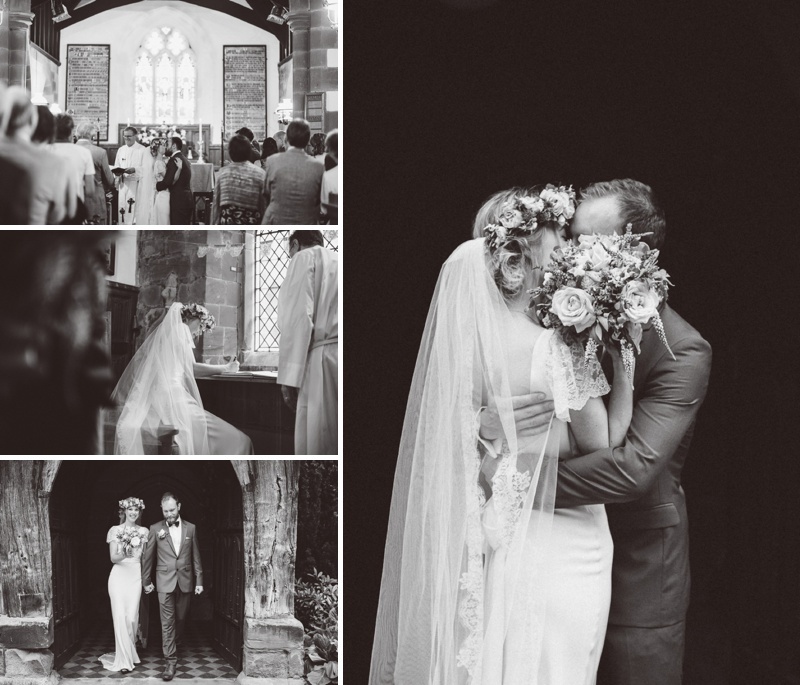 The chic country vibe is completed with stylish maids in powder blue dresses, a bowtie wearing groom and a truly stunning bride in an exquisite beaded Jenny Packham gown. Plus a whole host of wonderful food trucks and treats, from afternoon tea, to artisan pizza and ice-cream. An absolute feast for the senses from start to finish. Gorgeous Bride Claire literally has a dream job, she’s a shoe buyer for New Look, so as you can imagine, when it came to her own wedding shoes, it was a pretty important decision. In the end (and four pairs of shoes later) she opted for a statement pair of Sophia Webster’s complete with ‘wifey for lifey’ written on the soles. They are EPIC. And Claire clearly knows how to accessorise to perfection – just look at the Jenny Packham headpiece and cuff too!!! 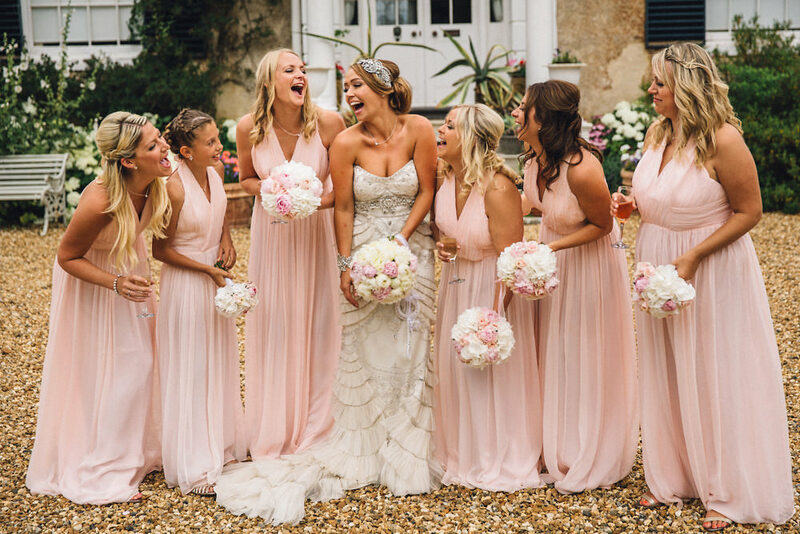 They totally set the tone for the rest of the day – it’s all about fun, quirky details and pretty pastel decor. Think peonies, tassel garlands, neon lighting and flamingoes. 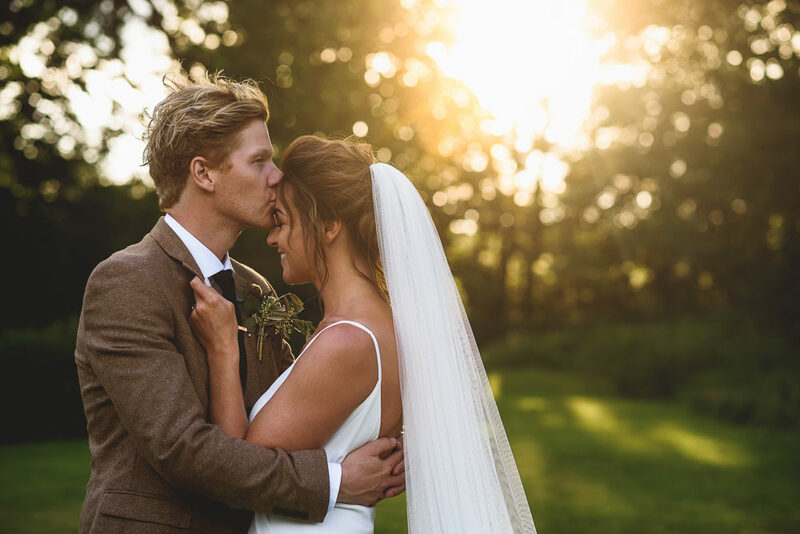 Preston Court is one of our absolute favourite venues at RMW towers, mainly because of the carousel in the grounds, which makes for such gorgeous photos. 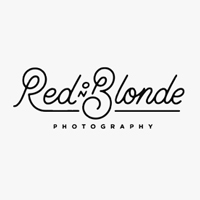 And these ones from Red On Blonde photography are particularly lovely. This fabulous fall wedding is glitter-rific! I love all the gold sparkle, glitz & glam against the rich Autumnal colours, textured fabrics and rustic elements. 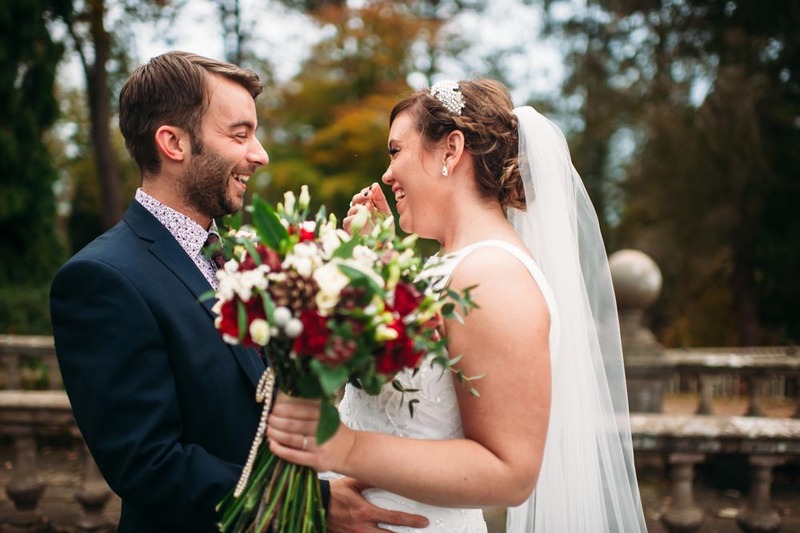 Our gorgeous bride Kat looks absolutely stunning in her Pronovias gown despite lacking confidence when choosing her dress, if only she’d seen our How To Find Your Perfect Wedding Dress post with amazing advice and top tips from our Fashion Pack members, hopefully she’d have felt more self assured. Her smile and love for her family really radiates through though and that is something money can’t buy. I also absolutely LOVE Andy’s stylish Ted Baker shirt and the fact that his twin/Best Man teased him calling it an ‘Alfie Moon’ shirt just proves it was fabulous and his jealousy! The Ozzie Clark beaded navy Bridesmaid dresses complement the ‘sparkly fall’ theme perfectly, as does their adorable little girl Harlow’s outfit complete with tutu & sequin bolero. Full to bursting with sentimental touches, love happiness and did I mention glitter? I’m not even sure I know where to begin with Keith and Hannah’s big day. 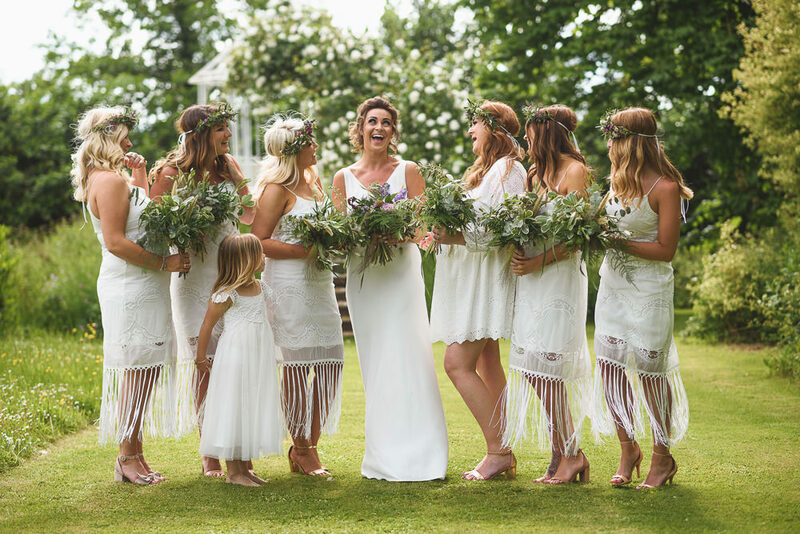 Do I start with Hannah’s oh-so-light-as-a-feather-yet-perfectly-bohemian flower crown or with their voluminous hydrangea floral arch at the end of their hay bale aisle? Perhaps I’ll begin with the adorable flower girls who just exude personality or the sassy bridesmaids (I need their dresses in my life!). 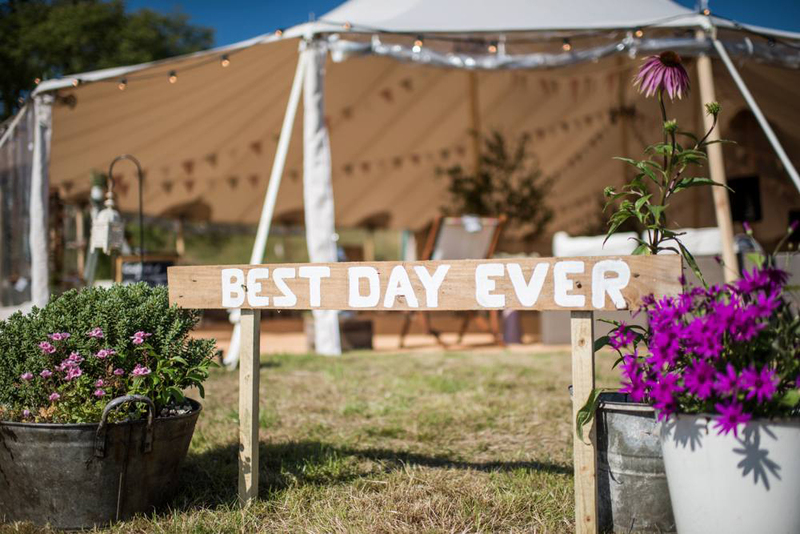 Actually I might just kick off with the beautiful wildflower arrangements and the motorbike and the portraits in the meadow and the super-fly Granny who totally rocks Hannah and Keith’s festival wristband favour. Actually you know what…I’m just going to let you lovelies experience this heart-warming, life-affirming, hearty big day for yourselves. I hope you are ready for elegance and sophistication this Monday morning. 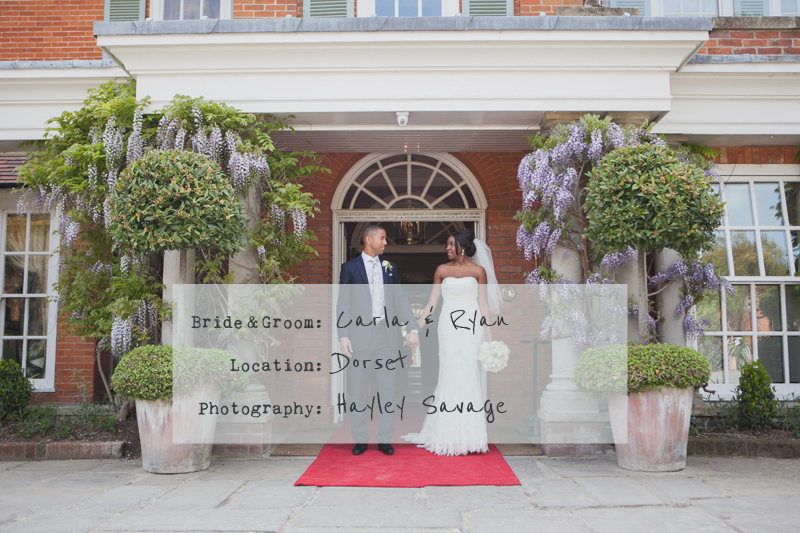 Carla and Ryan’s gorgeous wedding has more than a touch of class about it. The flowers in particular are unbelievably dreamy. Carla scoured Pinterest to gather floral inspiration and chose spray roses, lisianthus, amaranthus, gypsophila, wax flowers, asters, dahlias and eucalyptus. 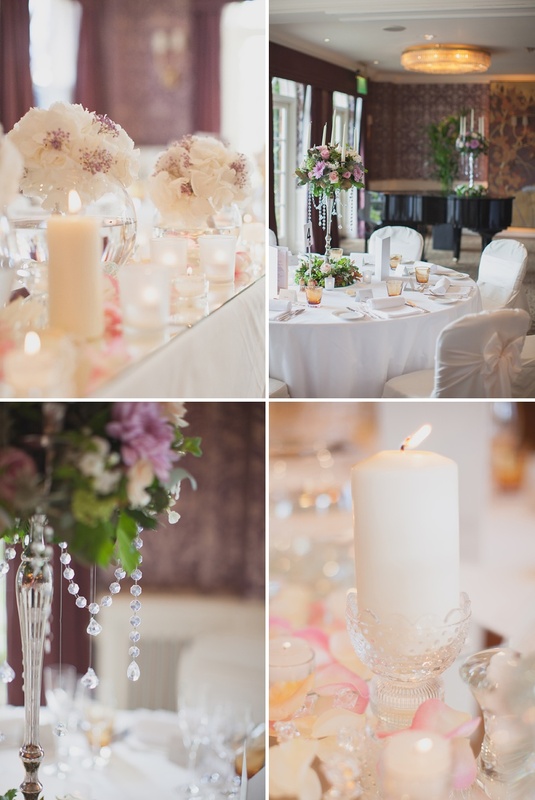 Combined with elegant long white candles, silver candelabras and hanging crystals; the effect is exactly what Carla wanted – romantic and cosy. I’m sure she’ll be inspiring future Brides via Pinterest herself. 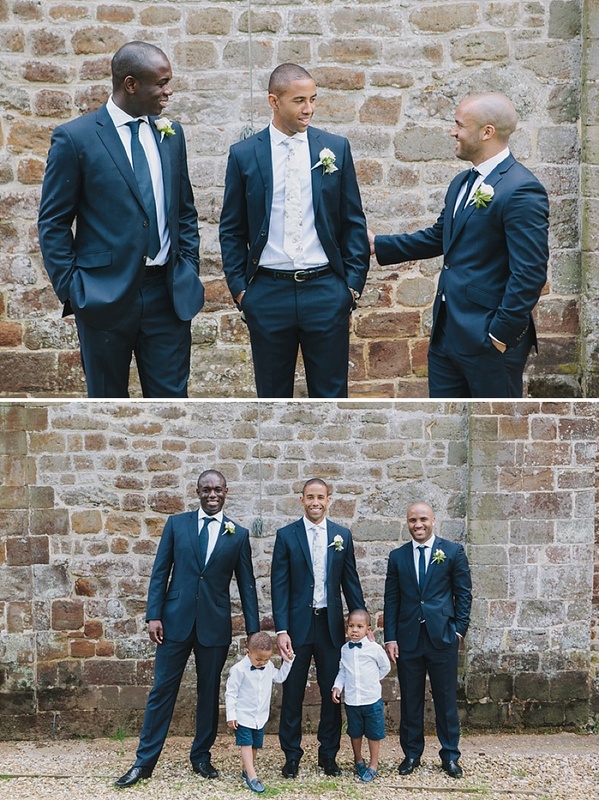 There is some serious cute factor in this wedding too, with Carla and Ryan’s two little boys acting as page boys in mini Zara suits. So adorable. Carla The Bride: From the day my husband proposed to me, I brought every single wedding magazine off the shelf. I’ve always wanted to get married but I never imagined what it would be like, so I spent the next two years researching everything wedding! When I first started looking at venues, I was looking in Dorset where we were living, and also looking in London because there was a chance we was moving back! We then decided to get married in Dorset no matter what, mainly because we grew very close to our priest who was going to marry us, so it would of made the day even more special. I looked at loads of venues, and I was VERY fussy, something was always wrong, normally the interior design! 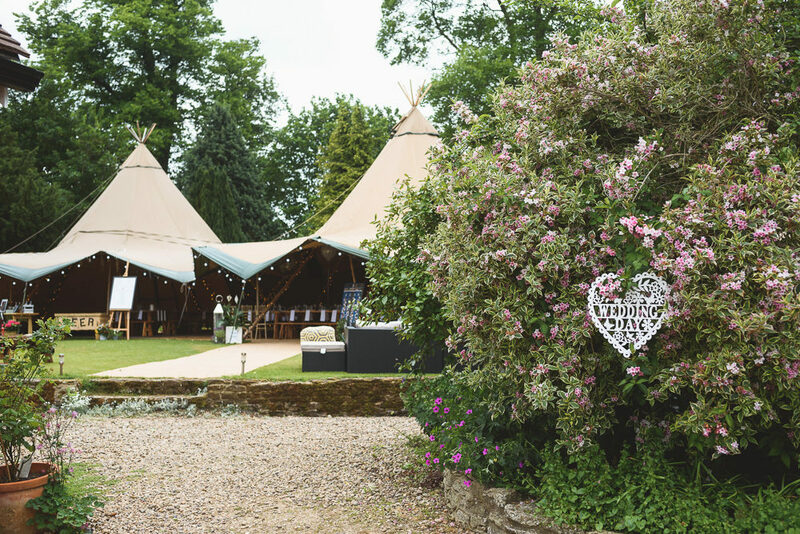 I eventually found Chewton Glen, we fell in love with the venue, it was beautiful. The wedding coordinator Dahlia Hill there was amazing! She made sure everything was totally in place and nothing was impossible, she wanted to make sure we had the wedding of our dreams, and would go out of her way to help us. I called her the fairy godmother. I knew I wanted my hair to be up so you could see all of my dress, and my make up to be quite natural with just a little bit of colour. 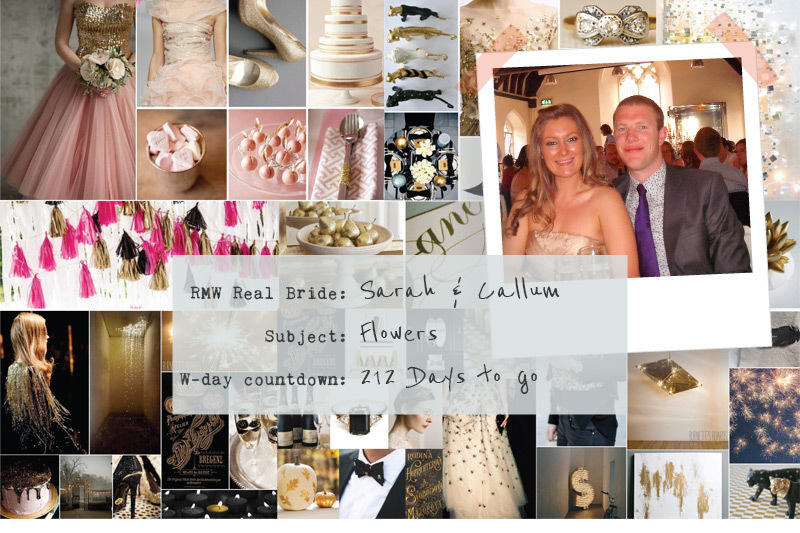 I got lots of inspiration from pinterest, blogs & wedding mags. 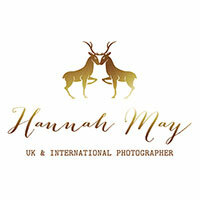 After a few trials with different people I eventually found my hairdresser via my photographers Facebook page, and my make-up artist was recommend by my wedding coordinator at Chewton Glen. I was sooooo excited about finding my dress, I went to a few local Shops in Bournemouth and found lots of lovely dresses, but not “the one”. I fell in love with the designer Enzoani so me and my mother-in-law went to the Enzoani designer day at The Wedding Shop in Essex to try on dresses from the new collection. I had a list of 13 dresses I wanted to try on and once I got through them all I realised none of them really suited me. While I was trying on the dresses there was a gorgeous Pronovias dress called Dietrich just hanging randomly in the background on a dress rail. My mother-in-law told me to try it on and I was thinking the same thing – because it kept catching my eye. As soon as I put it on I knew it was “the one”, it had a lovely feather detail on the front and a diamond brooch and beautiful lace! It was perfect. I didn’t have any tears, just pure relief, because I think my next step was New York! I loved telling everyone my dress had feathers on it, but wouldn’t tell anyone where, they always looked a bit worried! I bought a gorgeous veil the same time I bought my dress, but three weeks before the wedding I saw a bride on a blog wearing a gorgeous veil called Jackie’O from the shop Mirror Mirror. So I called the shop and brought the veil on impulse and I’m so glad I did, as it was perfect. My shoes…..I loved my shoes!!! They are called Vita by Jimmy Choo, the heels were 5.7 inches and I didn’t take them off until the wedding was over. They were so comfortable. I didn’t want to wear to much jewellery because my dress had a lot going on with the lace, feathers and diamond brooch, I just wore some lovely diamond pear drop earrings. 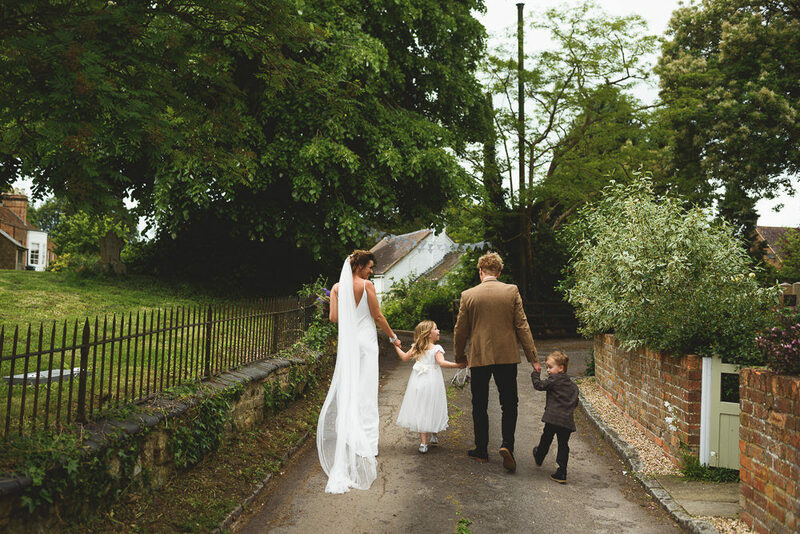 My older bridesmaids wore gorgeous Ghost dresses calked Gabriella. Originally I bought all of the dresses from the on-line sale in the same colour, but then they called to say they only had two available. So I kept the two I had and then got two in lilac – it actually worked out great. My two junior bridesmaids wore lovely white skater dresses from Miss Selfridge with matching lace white gloves, my little flower girl wore a lovely white dress bought from Boots.com. My two little boys (page boys) wore Zara. The Groom and Groomsmen had their Navy suits custom made from Moss Bros, and Ryan had our names and wedding date sewed to the inside of his jacket. I didn’t really start out with a colour scheme but because the Lake Suite in Chewton Glen was lilac and my bridesmaids dresses ended up being lilac, it sort of ended up being my colour scheme. 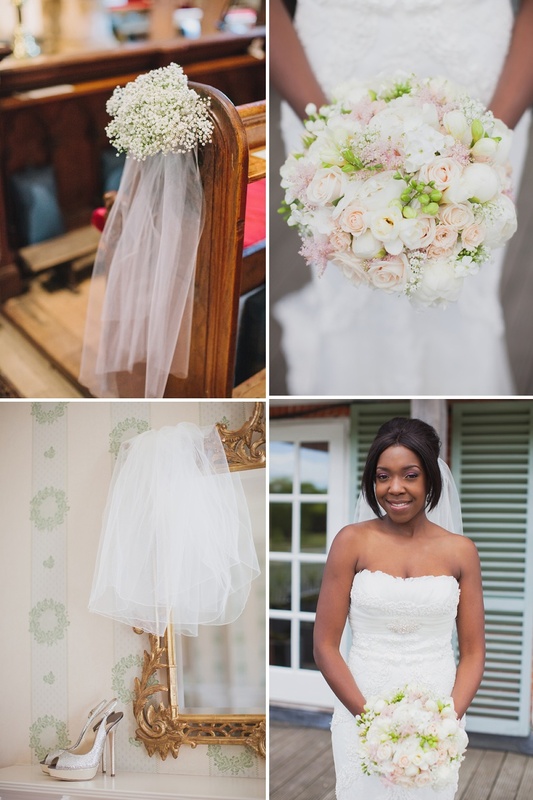 The main thing for me was everything tied in – so I wanted the flowers in the reception room to match the décor of the room and I wanted my bridesmaids to compliment each other. I wanted the reception room to feel romantic and cosy, lit by candle light and a few up lighters so it felt more warm and intimate. My bouquet was inspired by a picture I saw on Pinterest, it was gorgeous. The flower design consisted of hydrangea, mixed large headed and spray roses, freesia, and dahlia, as well as a hint of foliage with the lush lace handle. The bridesmaids bouquet was white hydrangeas with a bit of lilac gypsophila. My church decoration had gypsophila tied with white tulle at the pew ends, and at the front of the church we had two large vases with a ball of gypsophila and tea lights around the bottom. My reception flowers were wrapped around a lovely table candelabra. The flowers used were spray roses, roses, lissianthus, amaranthus as the feature flowers, then filling in around this was gypsophila, wax flowers, asters, dahlias and eucalyptus sprayed gold, and lovely crystals hanging down. My florist was amazing, she was so patient and helped me narrow down my choice, I had a very long Pinterest board for blooms but I was so happy with the choices we made. We had our rehearsal the day before and I think that was when it finally hit us. Up until then it was all about flowers, dresses, shoes etc, but at that moment the nerves and excitement really kicked in, and the fear I was going to mess up the vows was my new worry! On the day I was so laid back, a couple of things did go wrong – including that I was getting over a stomach bug and I got poked in the eye with the mascara wand on the morning of wedding so had a red weeping eye all day! People thought I was very emotional! But I really didn’t care, all I could do was laugh! And all that mattered to me was marrying the love of my life, so walking down the aisle and the whole ceremony was perfect. It was even more special that our little boys got to witness us getting married and came and sat with us during the ceremony. I found our DJ through a wedding blog, on their website they have a couple demos you could listen to and I found myself loving every song and having a little dance in my living room – so I knew I found the right DJ. Our first dance was Sweetest Love by Robin Thicke, I used to listen to his album all the time! But my husband is more into hip hop. When we did try and pick a song together the hip hop kept coming on, so I just went with the song I liked, with his blessing of course! Halfway through our first dance we got our Mums up and both had a little dance with them to so it was really lovely. The food was gorgeous at our wedding. All our guests enjoyed champagne and canapés on the terrace overlooking the stunning grounds. After the drinks reception we sat down to a 3 course meal and after everyone kept saying they were totally stuffed! The first course was thai fish cakes, since we got married on a Sunday I thought I’ll keep it simple with a Sunday roast as the main, for desserts we served a trio of desserts – chocolate brownie with ice cream, strawberry pavlova & apple tarte tatin. Later on in the evening we served bacon baps, chips, mini burgers, cheese toasties and wedding cake. LOTS of food :-). I loved our wedding invites, they were designed by Emily & Jo. The day invites were grey with silver letter press and the evening were white with grey writing. 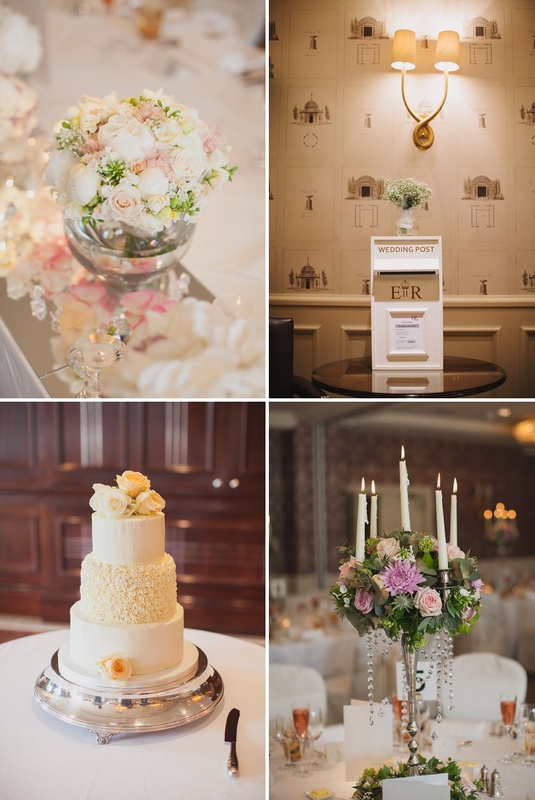 Chewton Glen provided all the stationery at the venue, including a white post box for the cards. We also had a Photobooth set up in the evening, I think it’s great to capture the fun side of a wedding. The only bit of advice I can say is don’t lose sight of what the day is really about. If things go wrong with the decoration or if the weather’s not right etc don’t let it effect you. All that matters is the the person you’re about to marry. So enjoy and celebrate your day as much as you can. When you look back in years to come, none of the material things will matter, but your partner will. The flowers are stunning aren’t they? Carla and Ryan look giddy with happiness in all of the images too. And you’d never be able to tell that Carla had been stabbed in the eye with a mascara wand…she looks radiant. I should probably begin this beautiful big day with a Pinterest warning, because folks, Charly & Si’s wedding is filled to bursting with oodles of gorgeous details that I can guarantee that you’ll love. From fragranced, colour-drenched sweet peas to floral arches and flower crowns through to one of the prettiest dresses of silk with lace cap sleeves that I’ve seen all year. 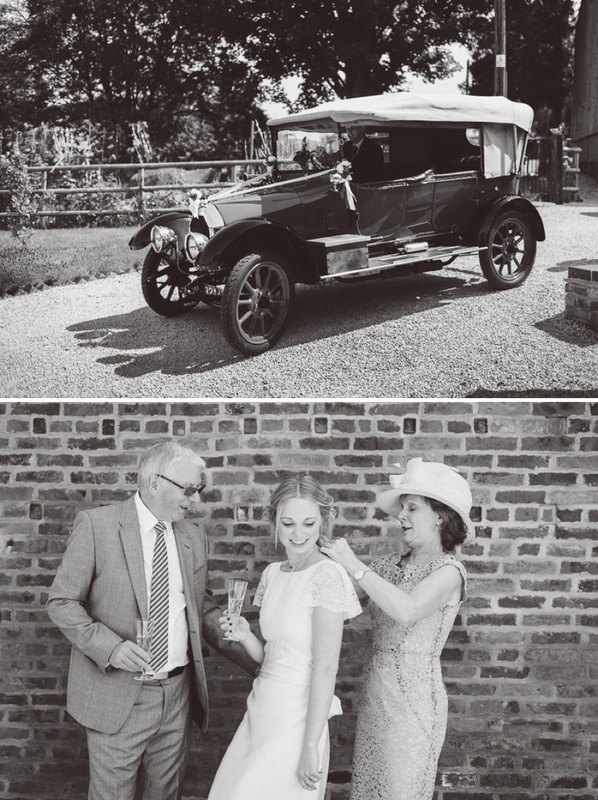 And then there’s the 100 year old family heirloom car – just wait until you see Hetty the Humber folks – I promise that you won’t be disappointed. And I haven’t even gotten started on the village fete games, the sack races and the mammoth round of tug-of-war. Charly The Bride: I am going to start my blog post with something slightly controversial: I did not love every minute of planning our wedding. I am not the organised, crafty, talented type of girl who seems to grace these pages most days. I can’t sew or paint, we don’t have any friends who are graphic designers, and my now husband doesn’t give two hoots about the clothes he wears. One skill I think I do have is the ability to throw a good party, and that; my Mum would tell you is in my genes. I read Rock My Wedding religiously in the year preceding our wedding, and always inspired, would go running to my boy spouting enthusiastically about giant lit-up letters, photo booths and bunting. None of which really made it to the actual wedding; although I do have a drawer full of fabric off-cuts and a sewing machine that stared me out every day for 6 months. Despite this, our wedding day was the best day of our lives so far. It was cobbled together with a lot of love, luck and help from our families, and as you can see from the pictures everyone had a fantastic time. 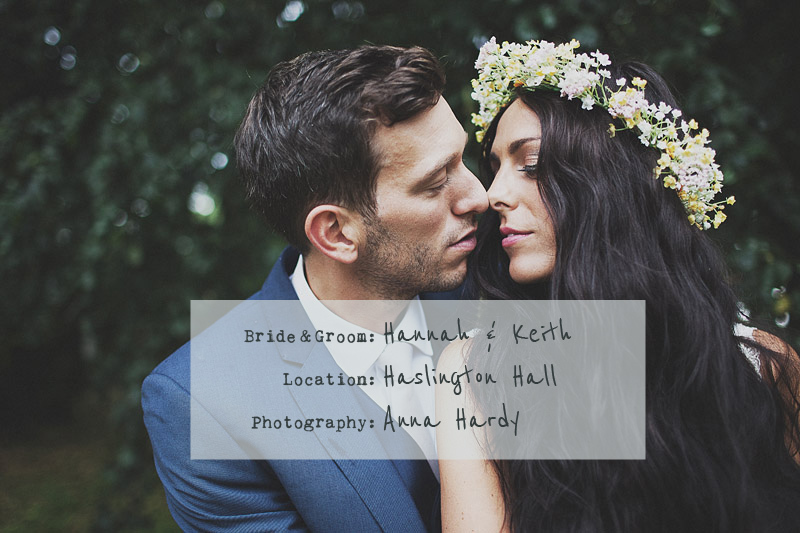 My point is you don’t need to be a crafting superstar or uber-organised to make a wedding beautiful. If I can do it anyone can. Before getting engaged, we had given very little thought into where we would get married. However, we were pretty lucky and the answer just dropped into our laps. Si decided he would like to get married in a church, and although neither of us is particularly religious this made the decision super easy. Both my parents and my Aunt and Uncle married in the tiny beautiful church of St. Michaels and All Angels in Cofton Hackett, also my grandparents are buried there. This then set the tone for our entire wedding; a family orientated, close to home, proper party. I have always loved my Aunt Maxine and Uncle Richard’s house. 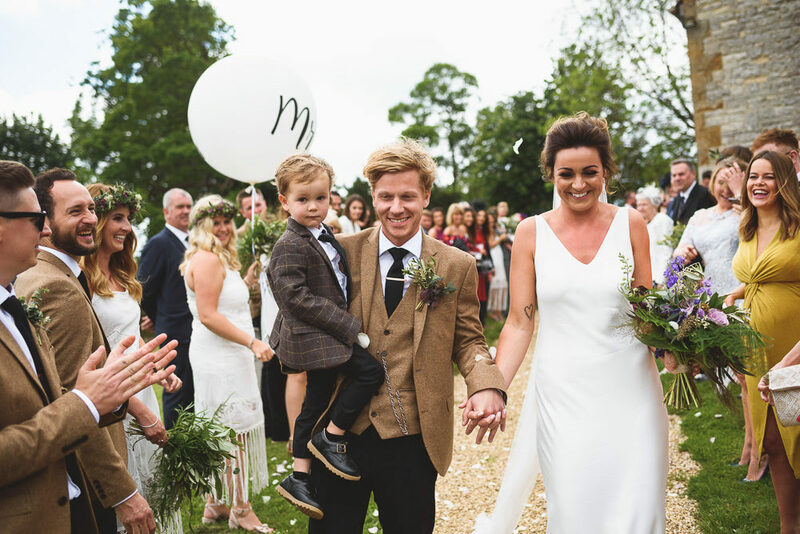 It is a beautiful, rambly, cosy country cottage with a BEAUTIFUL garden, and when Max offered to host the wedding, that was the easy bit. 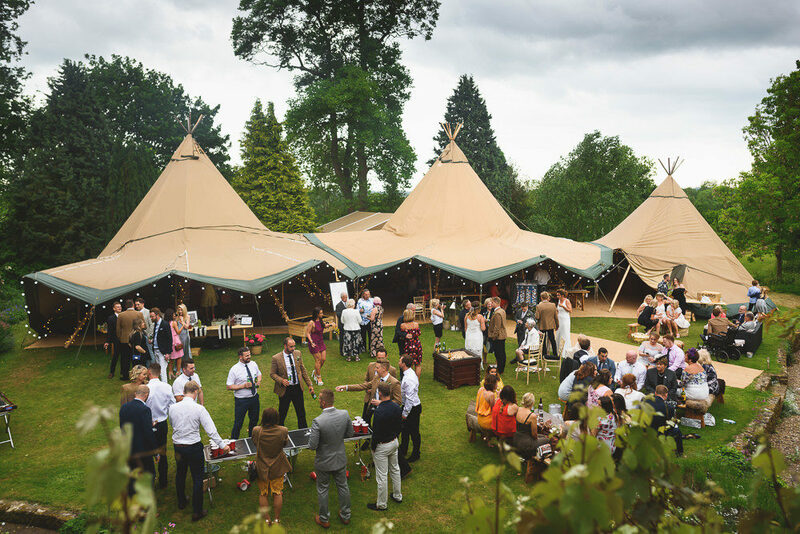 We then toyed with marquees, which didn’t feel like us at all, far too grown up, and then I found out about giant tipis. They created the perfect atmosphere for our laid back wedding, and are incredibly beautiful structures. The guys at World Inspired Tents were amazing, and even gave us a baby tree as a wedding present. I am not a girl who wears a lot of make up, I normally wear eyeliner and blusher and nothing else. I had a bridal lesson at MAC, bought quite a lot of their products and then didn’t end up wearing most of it. My Mum hired Natalie Gregg (loveliest person ever), who managed to get some make up onto me (without covering up my freckles) and then proceeded to help my Mum make last minute bouquets for my bridesmaids. The one thing I will recommend was the Shellac nails, vivid crimson, and lasted for ages. My hair was done by an old school friend, who was lovely, and understood exactly what I wanted straight away. Going to the hairdresser the morning of the wedding was a really nice way for my maids to relax and me to calm my nerves. I LOVED my wedding dress. I knew I would never end up in a lot of dress, after trying on some very weddingy dresses; including one that weighed more than I did. I came to the conclusion the slinkier the better; however finding beautiful, simple and well cut dresses is easier said than done. I had spent hours on the internet looking at Jenny Packham, Temperly and spectacular Eli Saab dresses, before coming back to earth with a bump and realising that spending upwards of £4000 on a dress was not going to happen. I came across The Vintage Wedding Dress Company now renamed Charlie Brear at a sample sale, and loved the cut and quality of their own range dresses. But again, was stumped by the cost of them. So I started looking at second hand dress websites. Eventually I found a VWDC dress, in my size, for sale in London. So my bridesmaids and I trekked off to Shepherds Bush to try on the dress. The girl who was selling her dress was lovely. She had put up fairy lights in her bedroom so it was more bridal. I tried on the dress (a very simple cream, silk ,crepe, column dress with lace cap sleeves and a blush satin sash) loved it, made my Maid of Honour cry and bought it there and then. No alterations or fittings necessary. The only difficult bit was not trying it on every 5 minutes whilst it sat in my wardrobe at home. I cannot recommend buying a second hand dress enough. Less than half the price for something that has been worn once and been really well looked after. Saving so much on my dress meant I could splash out a little bit on my shoes; although they were half price too; I do love a bargain. I found my beautiful magenta, suede, glittery soled, Miu Miu shoes on mytheresa.com. I also went to the Vintage Wedding Dress Company boutique and bought a full length lace-edged veil. I felt that with such a simple dress I could get away with slightly more outrageous accessories. My parents had a necklace made for me out of a sapphire, which my Mum had had for her 21st birthday and presented it to me on the morning of the wedding. That was my something new old and blue all in one. I borrowed a cotton hanky from my Aunty, and used it A LOT throughout the day. My Maid of Honour; Ruchi, otherwise know as invitation designer extraordinaire, also chose the bridesmaid dresses. She phoned me one day to say ‘Charly, I have found these dresses I think are perfect’ and sent me a picture, I said ‘lovely, get them’. To which she replied ‘I already have’. That was the easiest part of the whole wedding. I trust Ruch completely and was very lucky to have her help. She also planned ‘The Best Hen Do ever’ to Budapest. The boys wore their own suits, and liberty print bowties to match Si. 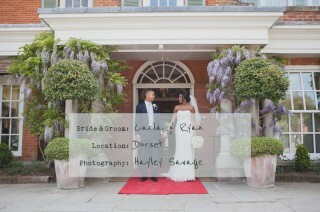 Our colour scheme was very relaxed; English country garden colours. I had found a style of invitation I liked, but when I looked them up them I realised that they cost close to a tenner each. Cue my super talented best friend and Maid of Honour Ruchi, who drew the invitations of my dreams, which we then got printed. The orders of service were another last minute job, hastily tied together with garden twine by my father-in-law the day before the wedding. Si and I also spent hours punching heart shaped confetti out of the complete works of Shakespeare. We had intended just to use the romances, but found that they didn’t go very far, a careful examination of the confetti would have revealed some pretty gruesome passages. 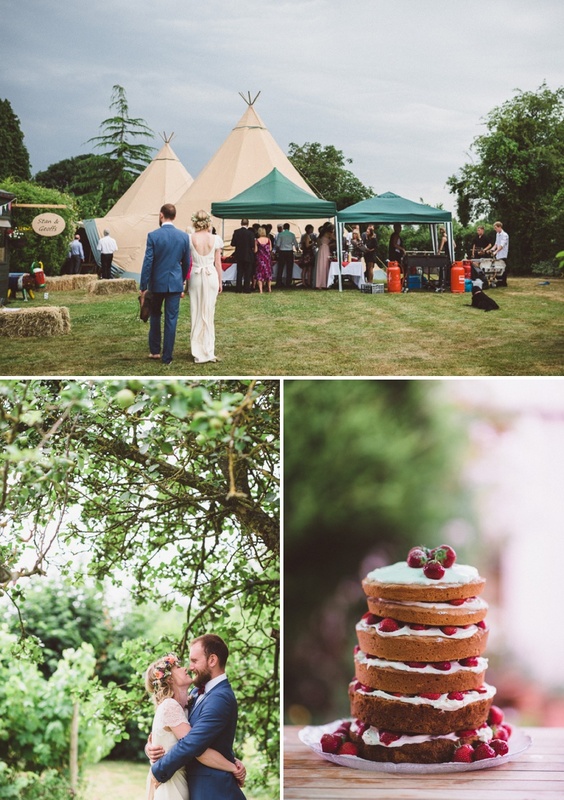 Holding a wedding reception, in a tipi, in a country garden in July, in England, pretty much sets the theme for itself. We threw ourselves, whole hog down the English country garden route. With white lace bunting, wicker hearts, a coconut shy, and shed turned into a pub; bottles and jam jars, and a Moroccan BBQ (obviously). 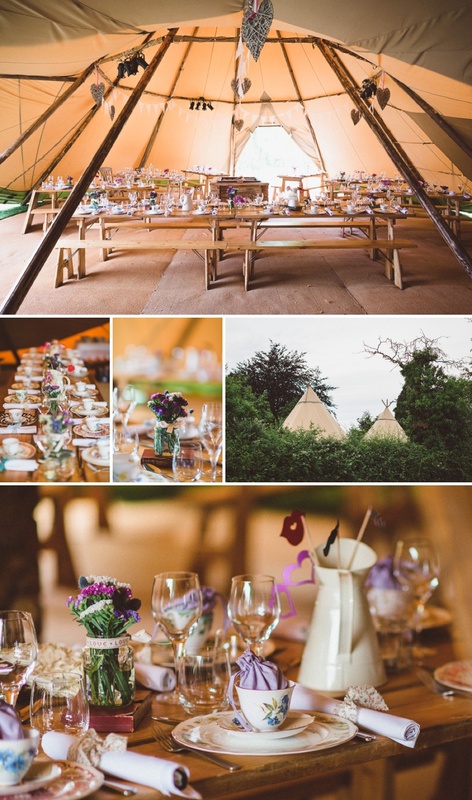 The tipis and garden themselves were so beautiful they didn’t take a lot of decorating. And I was far too disorganised to think of things as fundamental as table numbers and a seating plan; resulting in last minute scribbles on a mirror and some bits of pretty paper. We hired lots of vintage crockery from Constance Wallace, run by Diane, the nicest lady I have ever met, who has a gorgeous shop full of vintage bits a pieces which makes me want to run away and offer her my services for free. Although I’m not sure how much use an A&E nurse would be to her…free first aid maybe. 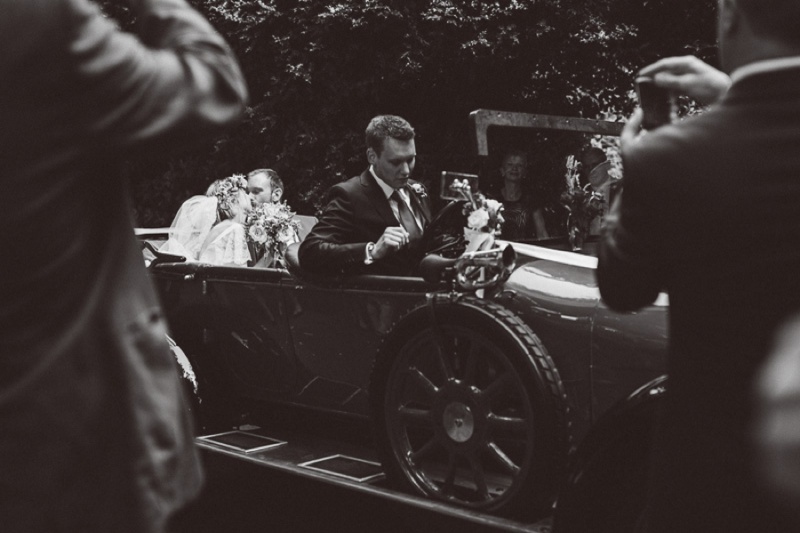 The car that we used to get to and from the wedding is a family heirloom and her name is Hetty the Humber, 98 years old, and my brother and dad spent months getting her into perfect working order and looking fantastic. One of my favourite moments of the day was; on the way to the church, driving past a little girl who clapped her hands to her face a squealed aloud, as if she had just seen something magical. Our flowers were from Lili Floral Art, who did a fantastic job of translating my very vague specification of ‘something pretty and wild and not traditional, with herbs’ into the most spectacularly beautiful reality. I was desperate for floral crown, ever since seeing Lolly’s wedding on these pages over a year ago. Although I wasn’t going to let my maids have all the fun. The flower crowns were as much fun to wear as they were beautiful to look at. I couldn’t possibly tell you what flowers they contained, having paid no attention whatsoever, but they did have rosemary, thyme and lavender in and as a result smelled delicious. My maids also carried bouquets, made by my Mum the morning of the wedding in a mad dash. The one thing no one warned me about; was how nervous I would be. Word fumbly, upside down tummy, can’t think straight nervous; which then gave way to tears as soon as I started speaking. That said the ceremony was one of the most profound and moving experiences of my life. We had two readings; Corinthians, and my favourite poem of all time ‘I carry your heart, I carry it in my heart’ by E. E. Cummings. Both of which reduced me to tears. Si’s brothers serenaded us out of the church, playing Simon and Garfunkel’s ‘Flowers Never Bend’. One of his brothers Pete is actually in a Simon and Garfunkel tribute band and I had lots of guests tell us how spellbound they were by their incredible performance. Having the reception in Max and Richard’s garden gave us complete freedom. We had village fete games, by far the most successful of which was the tug’o’war. This happened in the pouring rain, which no one seemed to mind and some of my favourite photos show just how much everyone got into it and how competitive it got. My other favourite bits of the reception were the speeches. Si’s brothers both being super talented musicians wrote and performed the most hilarious song that got a standing ovation from the whole wedding and had everyone in fits of giggles. My dad has a bit of a reputation for making inappropriate jokes, but his speech was wonderful and Si’s had everyone in tears. My mum and I are pretty noisy women, and both made a speech ourselves. I would definitely recommend not letting the boys do all the talking. Si’s mum and her partner’s band played hours of amazing 60’s tunes that had everyone dancing well into the night. 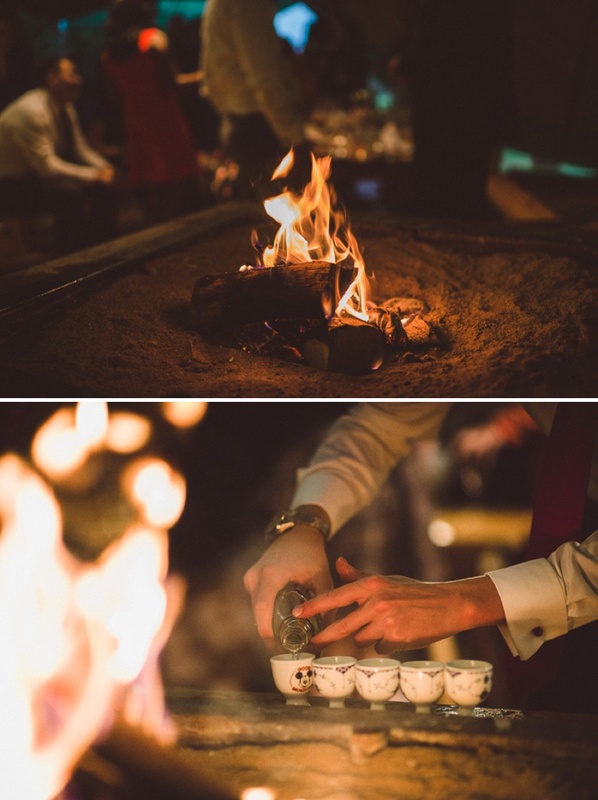 One of my favourite things about the reception was drinking champagne out of vintage champagne coupes. We also had elderflower gin fizz and cloudy lemonade in recycled Sweppes bottles with stripy straws; these were a huge hit with the guests. Later on, several bottle of tequila were conjured up and there was a lots of ‘doing shots out of egg cups’ going on. Not very picturesque, but completely hilarious, and very much taken advantage of by my parents’ friends. The food as I mentioned was a Moroccan BBQ, and was completely delicious, even if I was far too excited to actually eat much. Later on in the evening we had a Cheesecake and hundreds of incredible local pork pies, many of which ended up in some guests’ handbags to be consumed the following morning. One of my maids Esther, her Mum and I made our ‘naked’ cake the day before the wedding and other yummy cakes and desserts were made by other guest’s village fete style. I would like to reiterate the advice to get as many couples portraits as you can. We definitely didn’t do enough of this, and am only comforted by the fact that we were too busy having the most incredible time. Also don’t feel like you have to tick all off the wedding boxes. If you don’t have the time, money or inclination to spend 100 hours making 100 paper cranes or whatever the latest wedding fashion is then don’t. None of the guests at the wedding will notice. Certainly no one noticed the few bits and pieces that glared out at me, as a bit disorganised or not pretty enough. Or at least they were too polite to mention it to a bride on her wedding day. 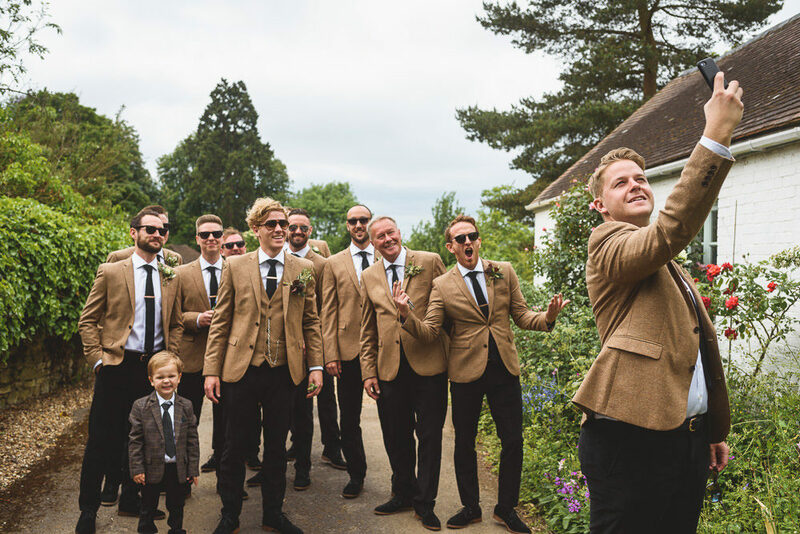 Our photographer Rhys Parker was an absolute wonder. He was super friendly and got some really beautiful photographs, everyone commented on how lovely he was and how natural his photos are. 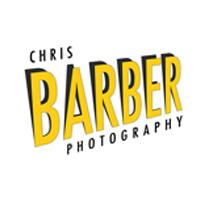 I cannot recommend him enough. Also Leanne from Blooming Lovely Films was spectacular; I found her on Rock My Wedding and have only seen the trailer for our video. I cannot wait to see the rest. I think we can safely say that it’s the first time that we’ve had shots of guests ‘doing shots out of egg cups’ on these pages. But I think you’ll agree that it looks pretty awesome.